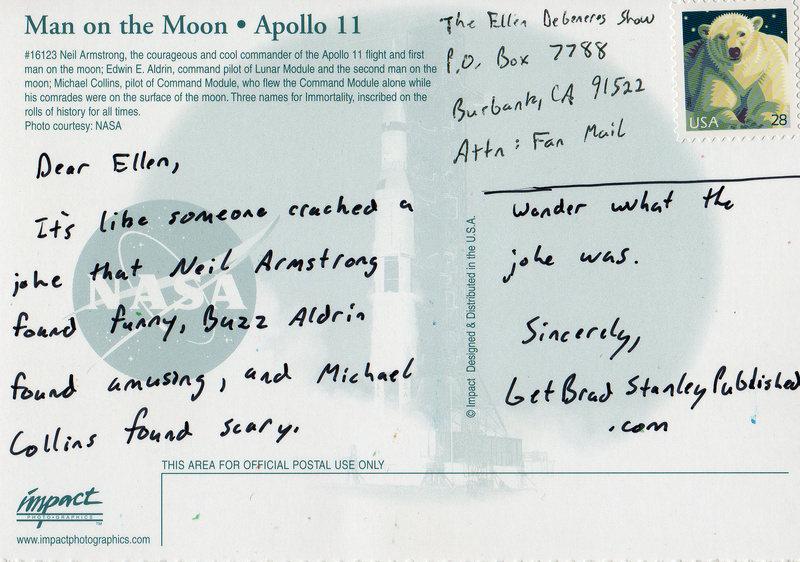 It’s like someone cracked a joke that Neil Armstrong found funny, Buzz Aldrin found amusing, and Michael Collins found scary. Wonder what the joke was. Done! 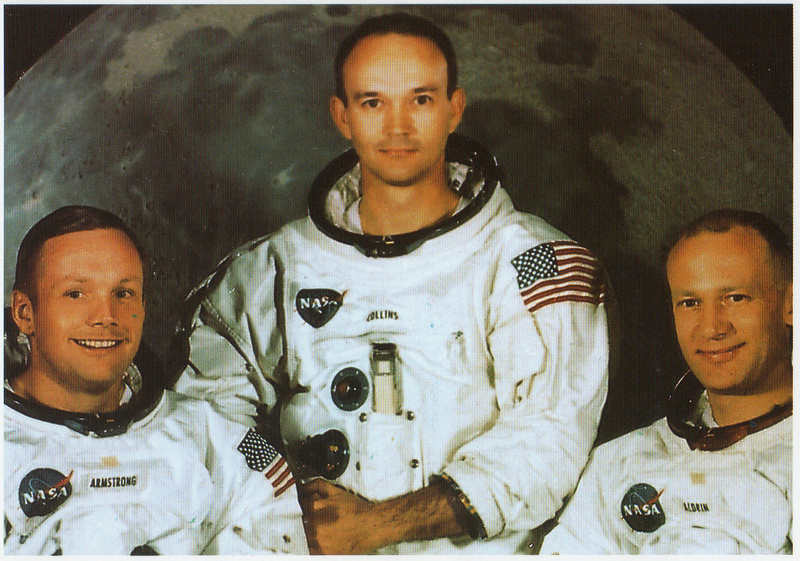 Check out my new post..
Michael Collins is just bitter he never got to walk on the moon. Cousin E! … I think you may be on to something. With that backdrop Collins probably just assumed they were doing some prom night photos (fyi his prom theme was “Outta This World!”).